Machu Picchu is located precisely between the jungle of the Amazon and the Andes mountain range, this location gives it a very peculiar climate , characterized by the presence of mosquitoes, its itching is quite annoying, causes stinging and irritates the skin; So if you are coming to Machu, we recommend you bring or get an insect repellent in Cusco or Aguas Calientes (Machu Picchu village), there are hundreds of pharmacies where you can buy one; Do not forget, the insects in Machu Picchu can be very annoying, especially during the dry season. If you have a sensitive stomach, suffer from an illness or simply want to prevent some, consider the following health tips while visiting Machu Picchu in Cusco. Here are some hygiene tips to consider while traveling in Machu Picchu. The change of altitude, climate, environment, eating habits, among others, require some rules of hygiene and sanity that every traveler should know. Never take tap water , consume only bottled water and check that it is well sealed; Otherwise only consume boiled water. Avoid milk and milk products unless they have been pre-pasteurized. Avoid using ice in the different rooms, it is usually made of untreated water. Avoid consumption of all types of food (vegetables, meat and fish) in premises of unhygienic appearance . Raw foods like salads are safe only in restaurants. Always check the expiration date and the state of preservation of the food. Disinfect or wash your hands often, preferably with antibacterial soap. You can buy fresh fruit in the markets and wineries, wash them before you consume. Fruit is always the best alternative; However, be careful with some fruits like the mango, it is delicious, but you could have an upset stomach if you overeat it or if it was previously exposed to the sun. Who should visit a doctor before their trip to Machu Picchu? The only way to enter Machu Picchu is through Cusco, and this city is at 3,400 masl; So if you suffer from cardiorespiratory diseases, chronic illnesses or those listed below we recommend you visit a doctor before your trip. Circulatory problems such as hypertension, heart disease. Respiratory problems such as asthma, emphysema or recurrent bronchitis. Heart problems, such as tachycardia, myocardial diseases, epilepsy, or others. Any disease that causes you to faint during the tour. Of all the vaccines recommended for a trip to Peru, few of them are the ones you really need if you plan to visit Machu Picchu (Lima and Cusco) during your stay in Peru. Below we will describe the vaccinations you probably need and those you can usually ignore in your trip to Cusco and Machu Picchu. But keep in mind that the information we provide is just a guide, but it does not replace the professional advice of a doctor. Consult your doctor before traveling to Peru. These are the vaccines you can skip if you come exclusively to the Inca city of Machu Picchu (Lima / Cusco / Lima). 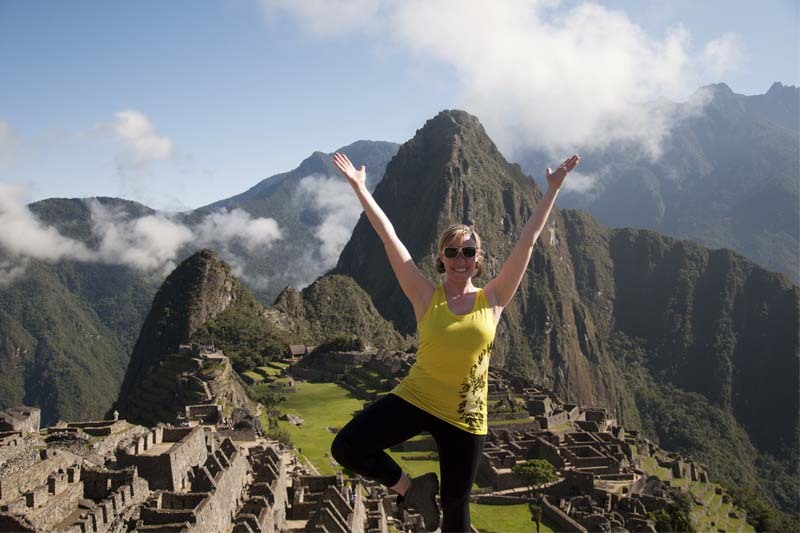 Yellow Fever: According to CDC (Centers for Disease Control and Prevention), travelers who are limiting travel to the cities of Lima, Cusco and Machu Picchu do not need this vaccination. Rabies: It is unlikely that any doctor will recommend the rabies vaccine for a short trip to Machu Picchu, unless it participates in specific activities. Malaria: You will not require anti-malarial medication for a trip to Machu Picchu, unless your itinerary also includes the Peruvian Amazon. According to the CDC, there is no risk of malaria for visitors who visit only Lima, the coastal areas south of Lima, Cusco, Machu Picchu or Lake Titicaca on the high plateau. Dengue: There is no vaccine against dengue; Prevention is based on avoiding mosquito bites. Cusco and Machu Picchu are low risk areas. The altitude sickness – Cusco is located at 3,399 masl which makes altitude sickness a real concern. We advise you to acclimate on arrival. 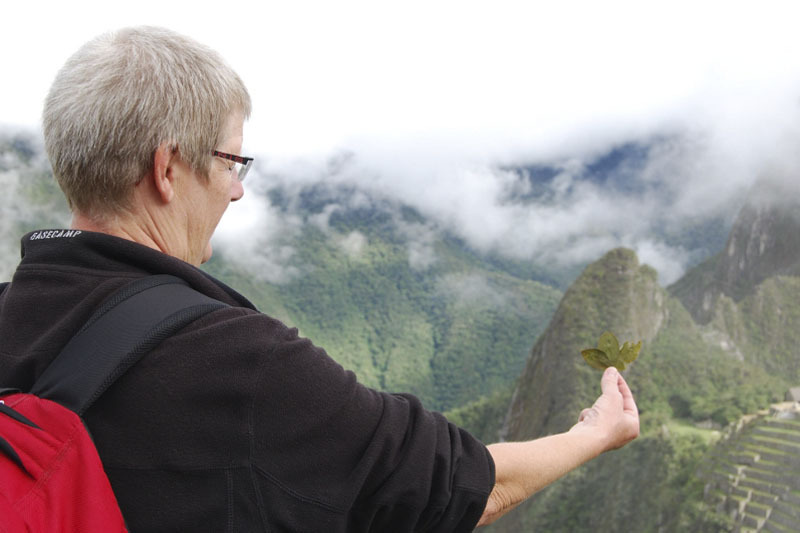 Machu Picchu is just below the limit where altitude sickness normally occurs (2,500 m) . The classic Inca trail to Machu Picchu, however, rises to a height of risk (4,500 m). If Machu Picchu is below the critical height, the mountain Huayna Picchu if it has enough altitude for you to feel the symptoms of altitude sickness, that is why we recommend taking at least 1 day to acclimatise, you can do it in the city Of Cusco, or even better, in the Sacred Valley of the Incas. Diarrhea – Diarrhea is a common disease in Peru due to the stomach sensitivity of some travelers, who can not withstand changes in cooking and preparation and food ingredients, to prevent this disease avoid eating heavy meals, at least until their Body becomes accustomed to new foods and changes in altitude and climate. Due to the high demand for the Machu Picchu tickets, it would be advisable to book in advance , thus ensuring a space not to be missed in this amazing experience. However, if you want one of the 400 tickets available to tour the Huayna Picchu Mountain in Machu Picchu, you must make your reservations at least 6 weeks in advance, otherwise you may miss out on this fabulous adventure.